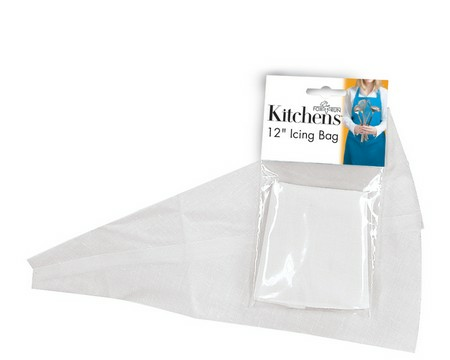 Home > Kitchenware > Bakeware > Reusable Icing Bags 12"
Decorate your favorite dessert with these bags over and over again. Made of cotton with PVC lining. Measures 12".